We challenge the conventions of executive search to deliver better results for our clients. The best of both worlds. We combine the expertise and connections of a market leader with the agility and speed of a startup. Everyone at Talented has worked for at least one of the world’s global executive search firms. But we leverage that experience within a lean, flexible business that’s highly competitive on price. Always hands-on. Unlike larger firms, we treat every client as a key client. When you work with us, your project will be handled by a partner at every stage. You will never be handed off to a junior colleague. Never hands-off. As an independent, we’re not constrained by the ‘hands off’ agreements and internal ‘fiefdoms’ that can prevent Tier 1 search firms from delivering the best possible solution. Totally transparent. We have a simple pricing structure and we use collaborative online tools to share what we’re doing in real time. We’ll keep you in the loop from start to finish. Well connected. We’ve built up an international network of leaders and executives from the digital, mobile, online, professional services and venture-investor marketplace. We can relate. As a startup ourselves, we fully understand the challenges you face in rapidly scaling up your business, and we want to help you overcome them. We also have valuable connections with advisors and investors. 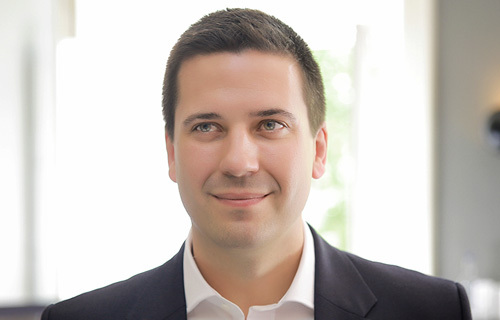 Simon began his career in international business development, working for a leading UK trade and commerce plc operating in the emerging markets of Russia and the Middle East. Simon then spent 12 successful years with global firms in the search consulting and services outsourcing market and gained an MBA (Finance) from the University of Leicester in 2008 before founding Talented Group in 2011. 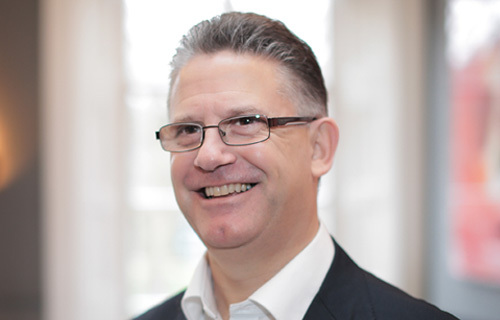 Simon has managed client assignments in the US, APAC and throughout EMEA. Functionally, he operates at main board and C-level, but has recruited across COO, CMO/CSO and CTO, as well as heads of strategy, product development, ecommerce, brand and finance. His expertise spans consumer internet, digital media, e-commerce, mobile, and consulting/outsourcing services, and he also leads Talented Group's VC and private equity practice. Simon is an active member of the European venture capital community and is an angel investor and advisor for several startups. 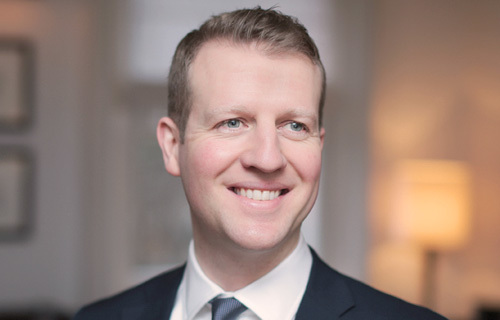 James honed his executive search skills in the Advanced Technology practice at PSD Group (FTSE:OPD) and then Korn/Ferry International (NYSE:KFY), the world’s largest executive search and talent management consultancy. Before joining Talented, he was at an APAC-listed HRO/consulting plc, where he was responsible for building the UK and Europe technology practice with particular focus on ITO/BPO and SaaS vendor markets. 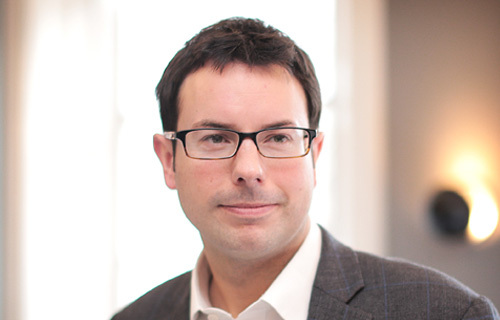 In 2012, James joined us as Director to accelerate growth in the European B2B software arena. James divides his time between the Wiltshire countryside, London and various European cities. His interests include sports, military history, sports cars and entrepreneurial tech ventures. Kurt joined Talented Group in 2014 to grow our presence in the global data centre and cloud computing market. He has over 14 years’ experience with leading executive search firms, and spent three years heading up the EMEA and APAC regions for a data centre specialist boutique search firm, dividing his time between London and Singapore. Before that, Kurt was based in Hong Kong as Country Manager for a global PLC and gained C-Level search experience with another well-known technology-focused global search boutique. He started his management career with Hudson, the NASDAQ-listed consulting firm, where he was a member of the leadership team responsible for the TMT Sales & Marketing practice. Kurt manages board-level and business-critical commercial and technical hires across IT&T, M&E, technical real estate and cloud services. An English Literature graduate, Kurt is a member of the British Psychological Society and accredited to carry out personality assessments and Behavioural Event Interview methodologies. His interests include competitive boxing and science and technology. He is a techy geek at heart. Mike is a seasoned, results-orientated entrepreneur and former EMEA President of McAfee (MFE:US), the IT security SaaS provider recently acquired by Intel Corporation (INTC:US). Mike joined the board of Talented Group in 2014 to expand our reach and presence within the venture-capital community and high-growth technology and software companies. He also oversees our interim service. Mike is an engineering graduate from Sheffield Hallam University and, in his spare time, an avid golfer. If you’re an experienced recruitment consultant or researcher with a passion for the digital economy, we’d love to hear from you. Please email us your cv on careers@talentedgroup.co.uk.